Move over Beyonce. Step aside Taylor Swift. 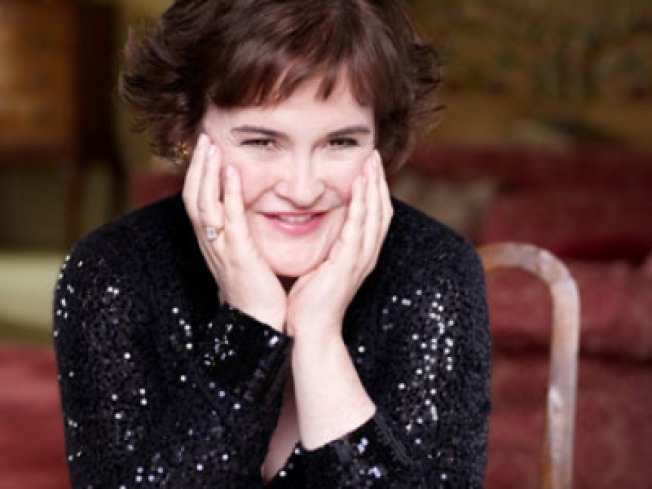 There's a new queen of pop, and her name is Susan Boyle. The British talent contestant-turned-singing sensation sold just over 700,000 copies of her debut album, "I Dreamed a Dream," debuting at No. 1. Her record label, Columbia Records, says that not only gives her the best first week sales of 2009, but also the best-selling album debut by a woman in the Billboard SoundScan era. It's been a whirlwind year for the 47-year-old Boyle, who became an instant star when she appeared on "Britain's Got Talent."